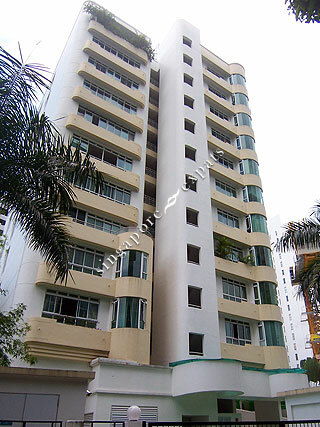 Casa Novacrest is located along Peck Hay Road, near Anthony Road and Clemenceau Avenue North, Casa Novacrest stands at the doorstep of the Newton MRT Station. Casa Novacrest is close to the world-class shopping and entertainment attractions of Orchard Road. Good International schools, major shopping centres, supermarkets, exclusive American and Tanglin Clubs are just a stone’s throw away from Casa Novacrest. You can walk to your favourite designer stores at Paragon and Ngee Ann City or wine, dine and dance the night away just minutes from your home. The ever popular Newton Circus Food Centre is also a mere 3-minute stroll away. Casa Novacrest is accessible via the nearby Newton MRT Station, Central Expressway (CTE) and Pan Island Expressway (PIE). Commuting to the Central Business District (CBD) and other parts of Singapore is a breeze.